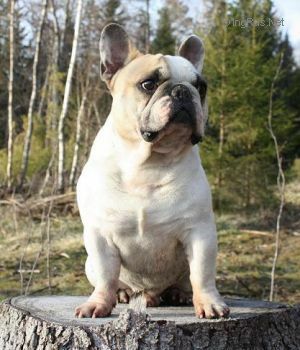 SPARTACUS DU CHAMPAGNE - World Pedigree DataBase French Bulldog, French Bulldog Pedigree DataBase. Patella 0/0. Imported to Sweden in 2008. Sire of 10 litters in Sweden. Page generated in 2.859 sec.